Our latest God’s Revolution podcast episode tries to make sense out of the insane pro-abortion laws and comments that have been in the news recently. Do you wonder what exactly what is happening and why? How can state lawmakers can get away with legalizing infanticide — and what’s behind their enthusiasm? Lori Parker of First Care Women’s Clinic in Marietta, Ga., and Jay Watts of Merely Human Ministries will crack open the mystery surrounding this sudden surge of aggression against the unborn, and they also will suggest practical ways you can join God’s grassroots revolution to rescue the most vulnerable members of our society from the enemy who seeks to steal, kill, and destroy. Find the new episode by clicking here. Must we engage social concerns? Should biblical Christians engage social concerns? Is helping the poor or pursuing social justice for the oppressed an integral part of the Christian mission? Or should believers simply focus on an individual’s ext-life destiny and share only a verbal witness? Ryan West, a PhD candidate at Southern Seminary and national LoveLoud coordinator for the North American Mission Board, points out in a new two-part blog post at andrewfullercenter.org that believers must consider the issue not only from the angle of the biblical witness, as Russell Moore and Tim Keller have done well, but that history must be consulted as well. 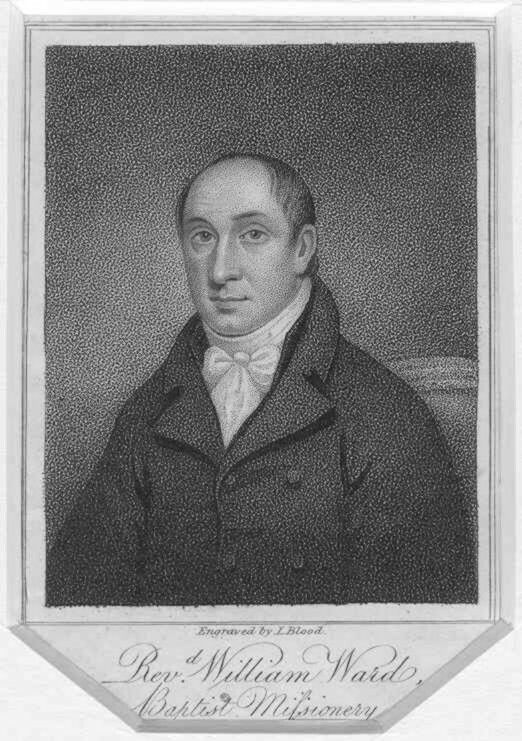 In his short series, entitled Should Baptists Care About Social Concerns?, West offers up the example of William Ward, a member of the famous Serampore Trio in Bengal, India, and a leading missiologist of his day (1769-1823). During 20-plus years as a missionary in India, Ward had to cope with the horrific atrocities of Bengali society: infanticide, euthanasia of the elderly, beheadings to placate Hindu gods, and widespread prostitution, as West lists them. In sermons delivered on a three-year preaching tour of America and Britain, Ward sought to mobilize Christian women “to respond to the message with benevolence and action,” West writes. At the same time, Ward never expected significant social change in India apart from the gospel taking root, West points out. Learn more about NAMB’s LoveLoud initiative by clicking here.